Home › Create Your Bubble! › But How Do I Get the Wine? But How Do I Get the Wine? Nearly everyone I know enjoys wine. It just goes with everything, and I joined the wine club out of pure ignorance. I wanted to learn, and I wanted an interesting idea that would catch on in NOLA. 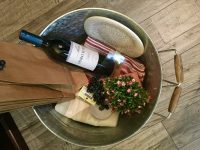 I love to give the gift of wine at a closing in my real estate business, it’s great to bring a bottle to a new tenant or prospective buyer or seller… but which one, how to know? And what to do when one of those New Orleans afternoons turns into, “Hey, y’all stay for dinner…” and I haven’t given any thought to the drinks? 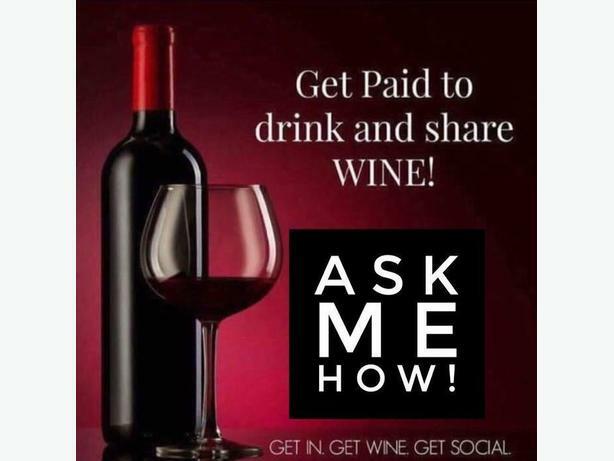 So… it’s mid-July in Louisiana, and I joined Direct Cellars as a way to have a little side business that works well with real estate – something I can do socially that will bring residual income, in a way that real estate does not. And it’s been the perfect marriage of fun, social and side hustle, because I use the wine in my “real job” every day. I planned a wine tasting among friends to try out the first shipment we received, and it gave me a great reason to take advantage of the Cotton Mill party room, which I never do. And as an accidental side effect, the planning of the party itself has been great fun, creating some unique gifts to give at the tasting, dabbling in food pairings, and a hundred little reasons to contact old friends, new friends, and invite some of my tenants to have a good time with us. 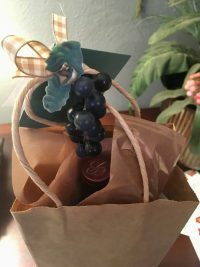 I even used a bottle in a pretty gift bag to soothe a frustrated tenant during a property fiasco… so, when all else fails, I know bringing the wine can ease tension! Now I’m sharing the club with friends, taking advantage of the fact that once three friends join the club – yours is FREE. Yep. FREE WINE. It’s a thing. I invite you to learn how it works and join us – whether you live in New Orleans or not. They ship to most states, and you can follow my blog for ideas on some of the ways we are enjoying the club here in NOLA. Go ahead and click… it’s just information, and the more you know… the more you can appreciate all the ways wine makes the world a better place! 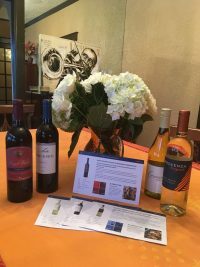 Read about the Direct Cellars Wine Tasting Club, and join our Facebook group for invites to the local stuff, articles, discussion and FUN.